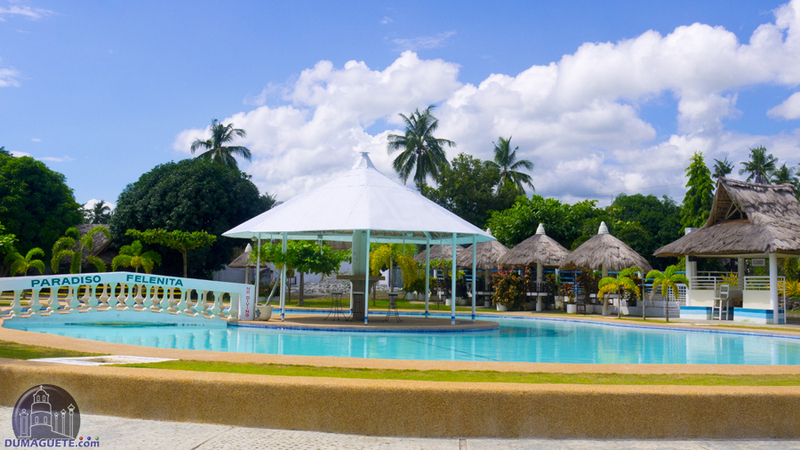 Jimalalud is a municipality in the province of Negros Oriental, Philippines. 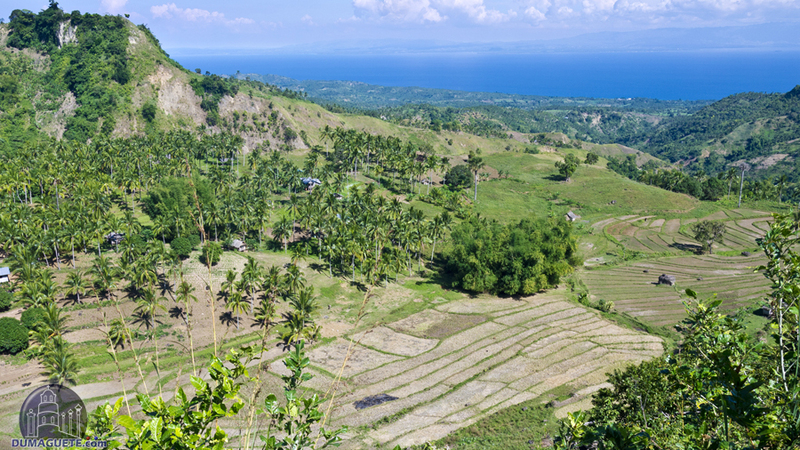 Negros Island is the third largest island in the Philippines and is divided into two main provinces, the Negros Oriental and the Negros Occidental. 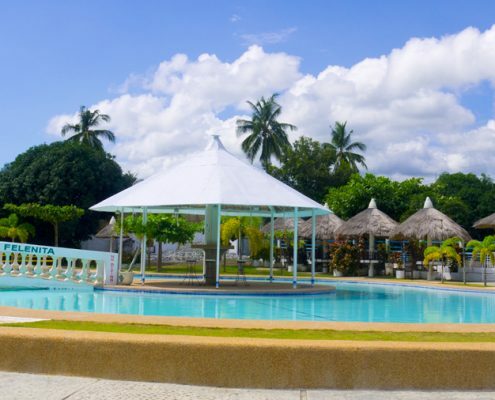 Negros Oriental comprises the southeastern part of the island and it is a place dotted with beaches, resorts, and a fertile landscape. 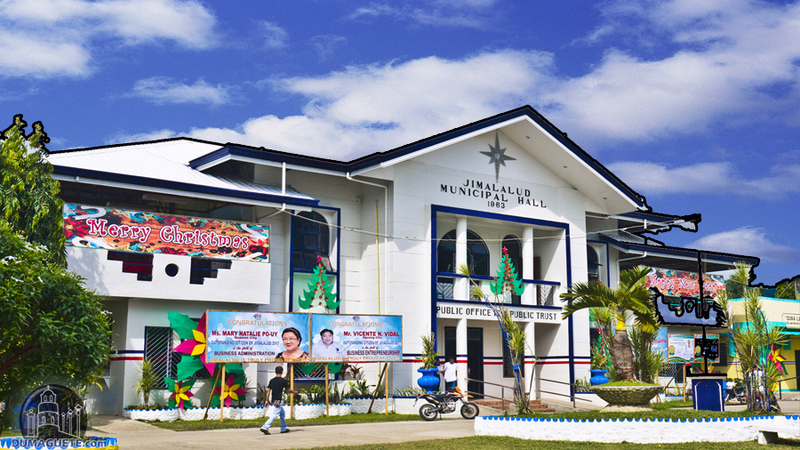 Jimalalud is located in the first congressional district of the province. Colloquially, the town is also called “little big town“. It is a partially urban municipality with a population of 29,044, according to a 2010 census. 2011 saw an increase in population to 33,018. 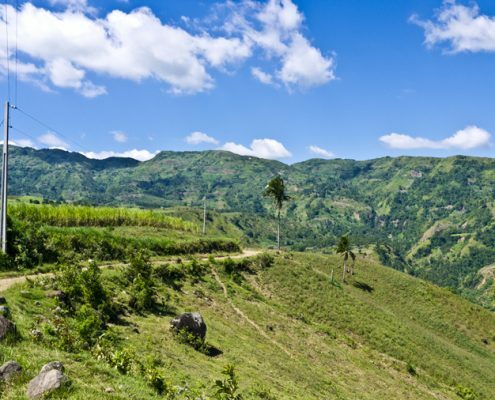 The total land area covered by this municipality is 139,500,000 square meters. The people of Jimalalud are known as Jimalaludnon. 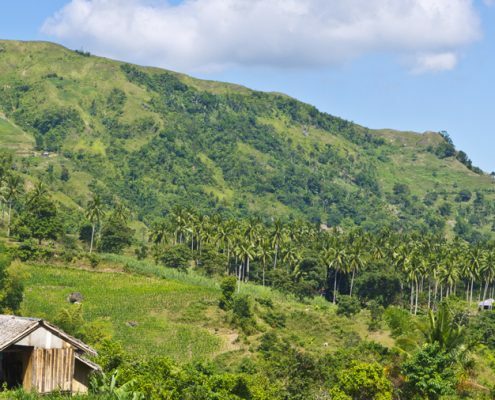 It is bordered by the La Libertad municipality to the north and Tayasan to its south. Jimalalud has the Tanon Strait to its east and stretches westwards til the Banalbagan, Negros Occidental. 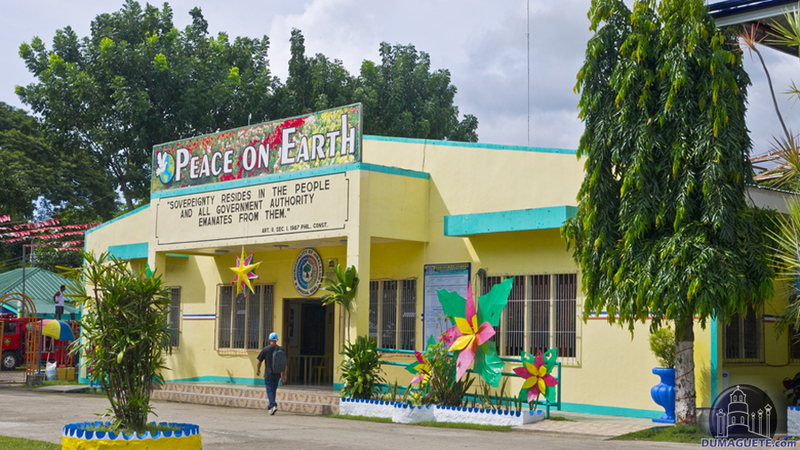 The municipality is divided into 28 barangays. The province was founded in 1797 as a part of Tayasan. 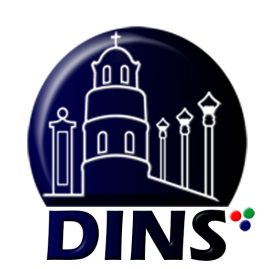 It was made into an independent municipality in 1910. According to legend, a Spanish soldier asked a native the name of the place, indicating the region. Assuming the soldier was asking the name of a tree, the native informed him that it was called “hambabalud”. The religious group known as the Recollects built an imposing convent here in the 1800s. Wars between the locals against Spanish colonials led to the building falling into decay and disrepair. The entire town was torched to the ground in World War II by guerrillas and many of the historical landmarks were destroyed. 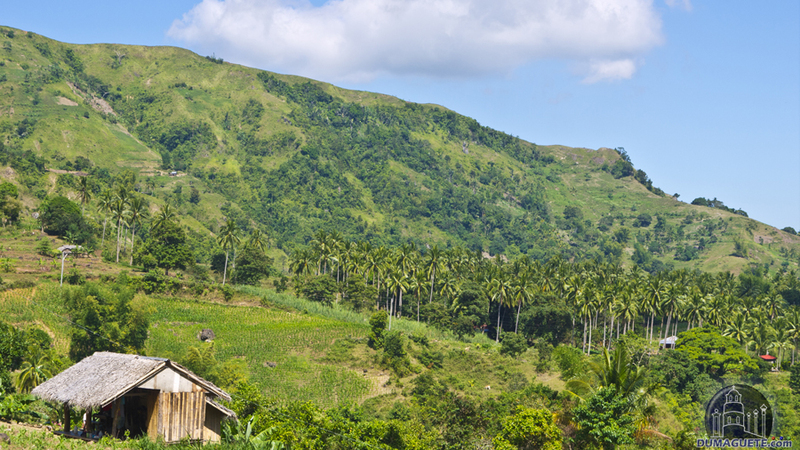 A serene, pastoral landscape is the general characteristic of Jimalalud and agriculture is the main occupation here. 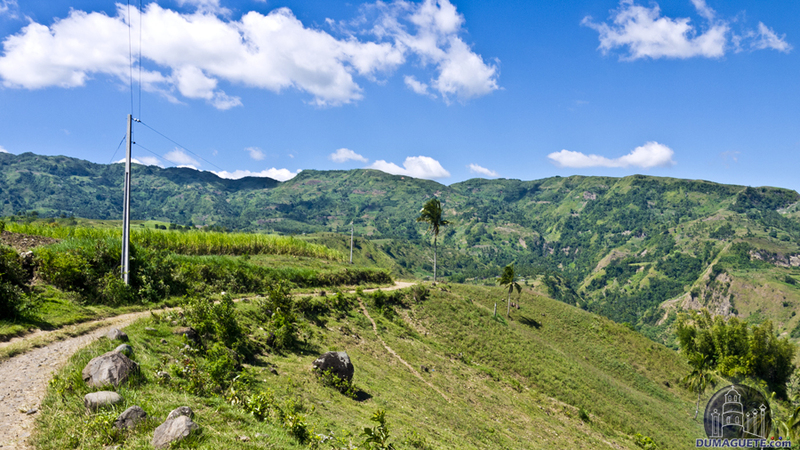 Work in sugarcane fields forms an important source of income. The extensive paddy fields present here also make this region a large producer of rice. The coastal areas also have a well-developed fishing industry with most fishermen using traditional techniques. There are also rich deposits of natural resources like coal, iron, and copper. The industry is yet to come up in a big way though. 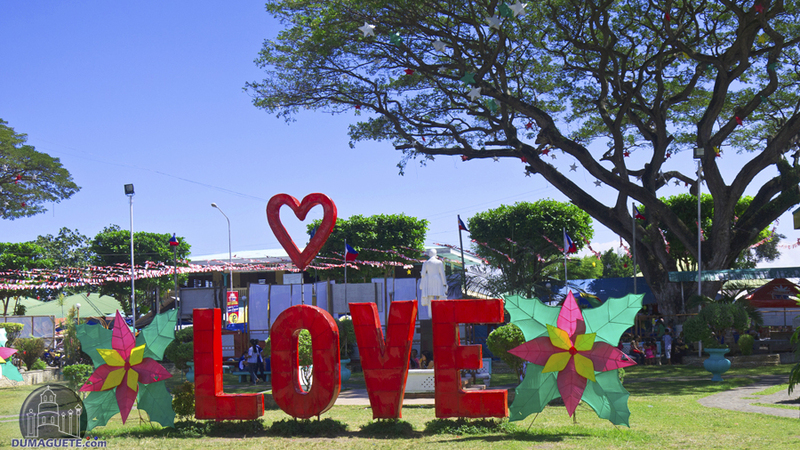 Fiestas or festivals are an important part of Filipino culture and they are celebrated with a lot of interest and enthusiasm. 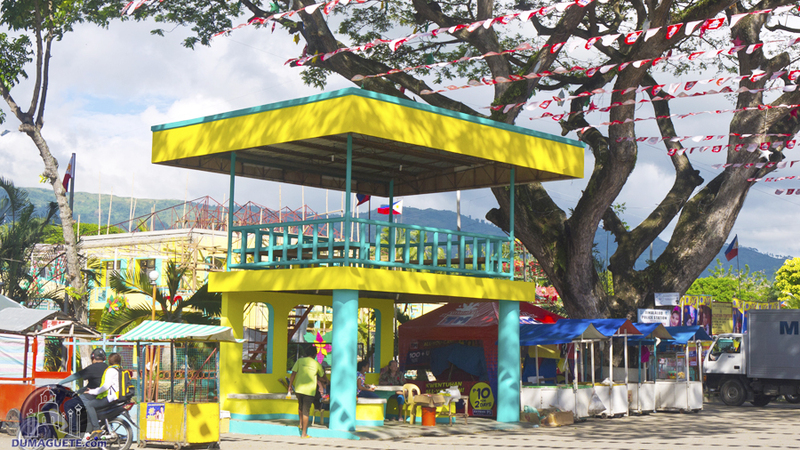 Each municipality of the Negros Oriental province has its own separate annual fiesta. 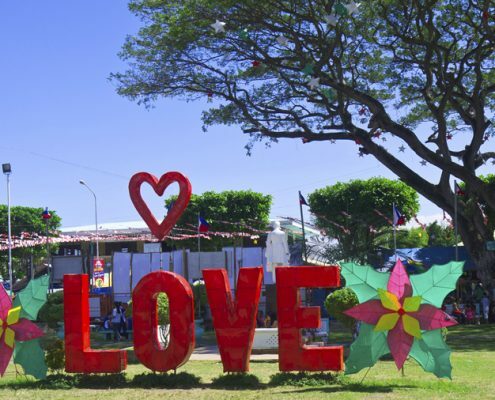 The town celebrates the ‘Sinulog de Jimalalud’ now called Hambalalud Festival in January every year and it is the most festival that takes place in Jimalalud. 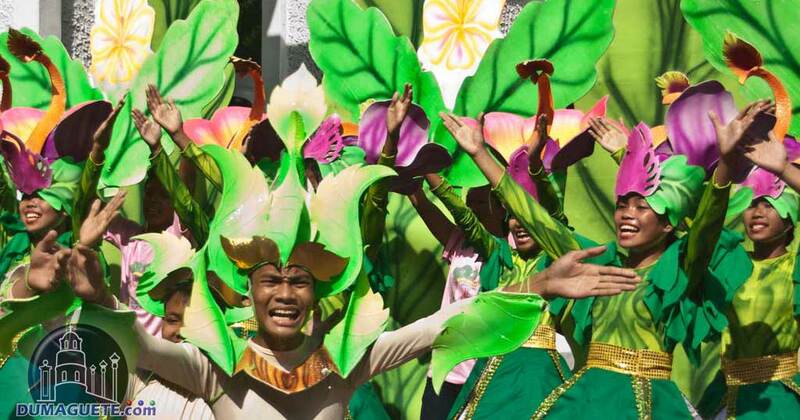 Beauty pageants, street dancing, and other exciting events are held during this fiesta. 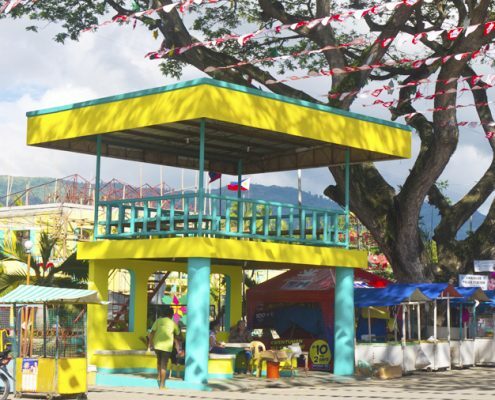 These special occasions also see the town’s best horses taking part in the exciting spectacle of Paaway sa Kabayo. The church, dedicated to the patron saint of Sto. 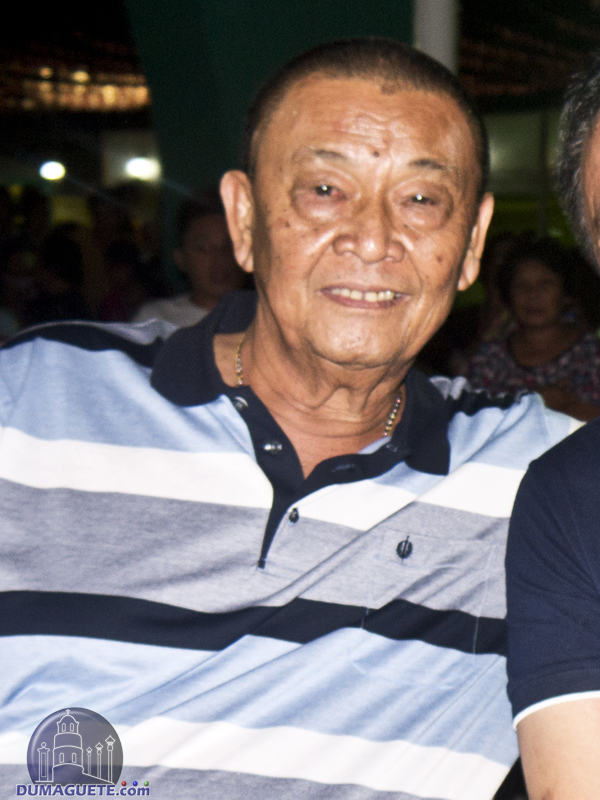 Nino is another landmark of Jimalalud. The Jimalalud National High School and Owacan National High Schools are two of the premier schools found here and both are funded by the Government. There is also the Infant King Academy which is managed by the Religious of the Virgin Mary group. Also, known as “The Little Big Town” Jimalalud can offer some really nice views one must just see. There two ways in getting to Jimalalud. One way is by riding a Ceres Bus. Air-conditioned bus rides will cost about Php 145.00 while regular non-air conditioned bus rides will cost approximately Php 130.00. Traveling time with a Ceres bus will take about 3 hours from Dumaguete City. Another way in getting to Jimalalud is via a V-hire (van for hire). 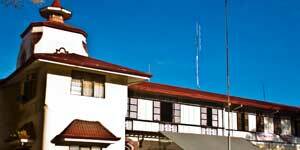 Traveling time will only take about 2 hours and 30 minutes from Dumaguete City and will cost only about Php 110.00. 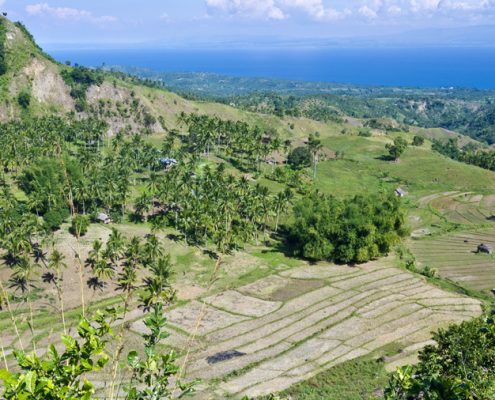 Jimalalud is another of Negros Oriental’s municipalities, which is a great location to discover the traditional rural lifestyle in the Central Visayas Region. Every 13th of January they Celebrates their Annual Festival “Sinulog de Jimalalud”.